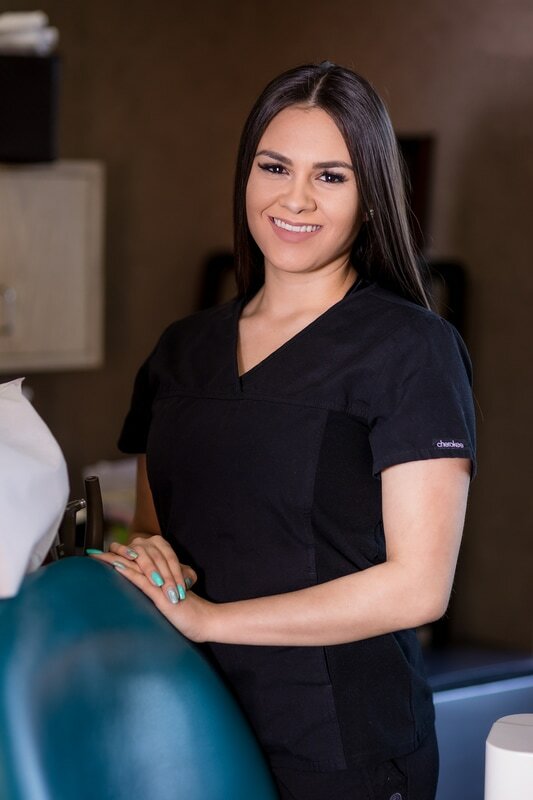 For many individuals, going to the dentist can be a scary experience; however, for so many of our patients, Raquel makes that anxiety and fear melt away. She will hold your hand through the numbing procedure and make sure you have anything you need to make your visit the most comfortable and relaxing you have ever experienced. In her spare time, Raquel enjoys working out in the gym and spending time with her two adorable boys.